Before this city was named as such, the area that remains to be a stalwart hub of early Christianity was once known as Roha. Prior to the early middle ages, this place was just one of the many inconsequential hamlets in the ancient Nubian civilization. Now, the city of Lalibela is the second holiest city in the Ethiopian Christian sect after Axum. 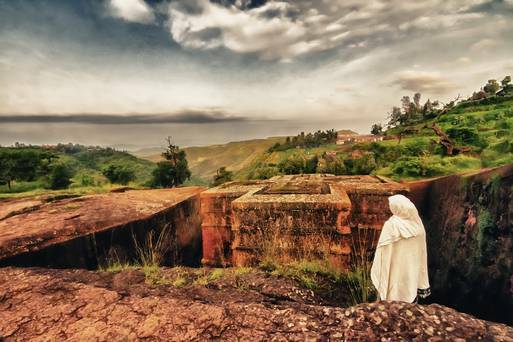 As of 2007, the population of Lalibela has grown to 17,367 – thanks to its iconic rock-carved churches.